This Nopales with chorizo recipe will surprise you that the combination of flavors go so well together. 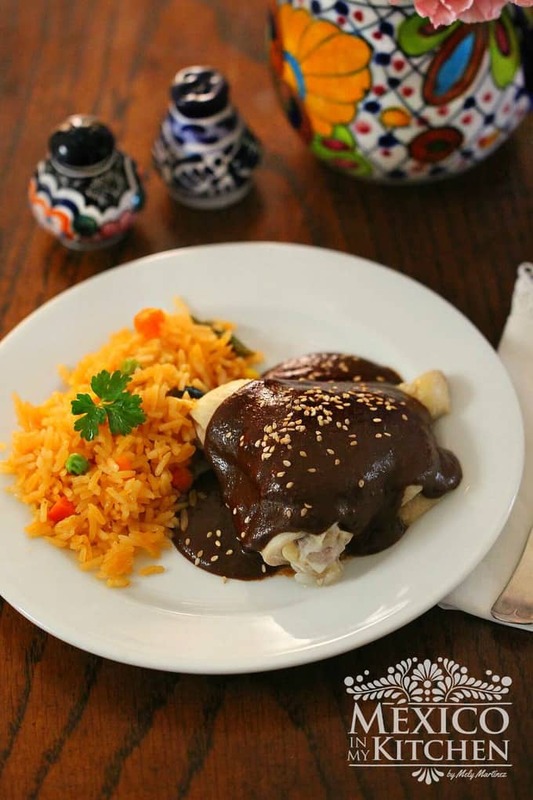 You will love this dish over a soft warm corn tortilla o even a flour tortilla. Not long ago I was reading a post from my fellow blogger Chez What? From his comments about the taste of foods, I started to think about something that many food bloggers face when writing a recipe: it’s accuracy. How can you give an accurate recipe if everyone’s taste is different? Of course, it is important to have the precision of weights and amounts on baking bread and pastries, but a regular everyday dish like this Nopales with chorizo with onions, garlic, tomatoes, and spices is a different story. What if you do not like onions or garlic? Some people do not like onions at all! Many of the recipes that I prepare are done adding a dash of this, a hint of that, a handful of something else and more than once adding something extra until I get it to my own liking. This simple Nopales with chorizo in a spicy salsa is one of my favorite ways to eat nopales. I love making it often without thinking in amounts or weights, and for the first time, I am writing down the recipe for my own future reference. Enjoy it and make it any way you want, after all, you are tasting it. Add the chorizo (casings removed) and keep cooking about 8-9 minutes. Stirring from time to time. While the chorizo is cooking place the tomato, serrano pepper and 1 cup of water in a saucepan and cook on medium heat until tomatoes and pepper are tender. After cooking, place the tomato and pepper with a 1/4 cup of the water in your blender and process until you have a smooth sauce. Set aside. Once the chorizo has cooked add the nopales and stir. Add the sauce to your nopales with chorizo, and let it simmer for a few minutes just to let the flavors to blend. Adding more water if the food in the skillet becomes too dry. Season with salt and pepper. Serve immediately with corn tortillas. This recipe for Nopales with chorizo can be also made with a salsa verde instead of using the Tomatoes in this recipe. Nopales with Chorizo, This simple recipe is one of my favorite ways to eat nopales. Making it often without thinking in amounts or weights and for the first time, I am writing down the recipe for my own future reference. Enjoy it and make it any way you want, after all, you are tasting it. Heat oil in a large skillet over medium heat. Add onion, and cook, stirring, until soft, about 3 minutes. Add the sauce and let it simmer for a few minutes just to let the flavors to blend. Adding more water if the food in the skillet becomes too dry. Season with salt and pepper. Now tell me, do you cook by taste or by the book? We are trying this recipe right now! Thanks Mely. Do come back to tell me the results. Can i use a jar of nopalitos i have for this? yes, you can. I know, not everyone can find fresh Nopales and the ones from the jar are good. Happy Cooking!